Let’s face it. It’s not always easy to find the right bikini for that curvy body, even for curvy fit women. PopSugar.com teamed up with the experts at Everything But Water to help give you some tips on how to select the right swimsuit to make your curves pop this swimsuit season so that you can turn heads on the hottest beaches and fleeky pool parties. PopSugar also has a page specifically for giving tips for those women blessed with curvy body types. Meanwhile, below are some of the best curvy photos on The Gram (aka Instagram) and other social media. Now pick your right swimsuit style, get out there and have some fun! Previous Are You the Cutest and Curviest Woman in Dallas Ft Worth? 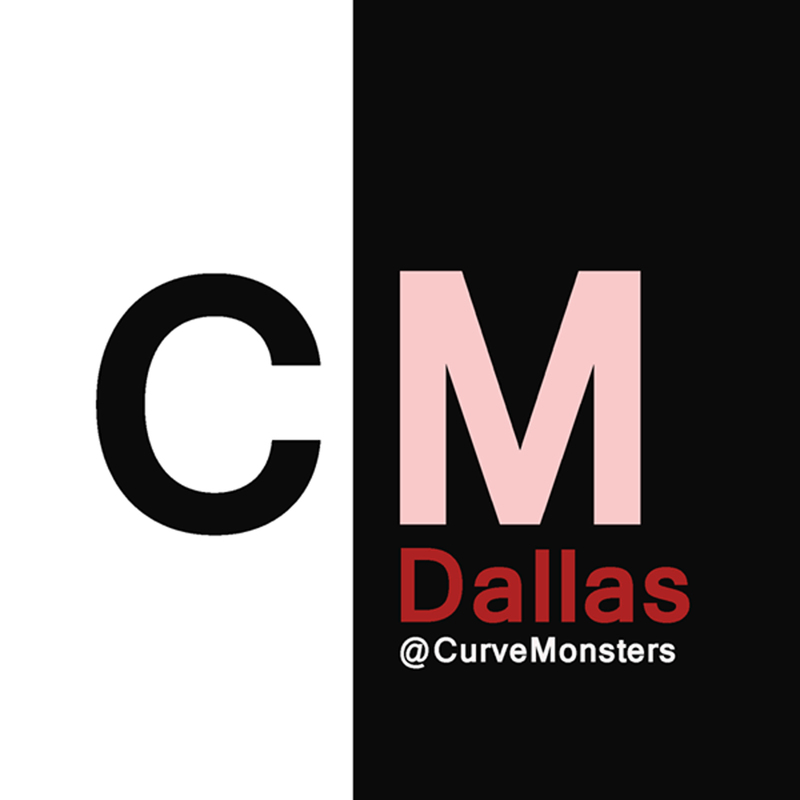 Next Are You the Most Beautiful of Curvy Women in Dallas Ft Worth?